Ah, the Brontes: whether you’re into Charlotte, Emily, or Anne, they really did have something for everyone. Fancy yourself as a delicate governess, gazing wistfully out onto the tempestuous moors? Or would you rather be part of a dangerous romance that transcends death itself? Either way, it’s all good stuff – plus they had a pretty hot mess of a brother too, so that’s something else to think about. Steamy gossip aside, Northern Stage’s latest offering, We Are Bronte, is an absolute gem for any Bronte fan. Described, oddly, as ‘Morcambe and Wise meets David Lynch’ (make of that what you will), the rather windy performance by Publick Transport seeks to re-create a sense of the Brontes’ world, both real AND imaginary. 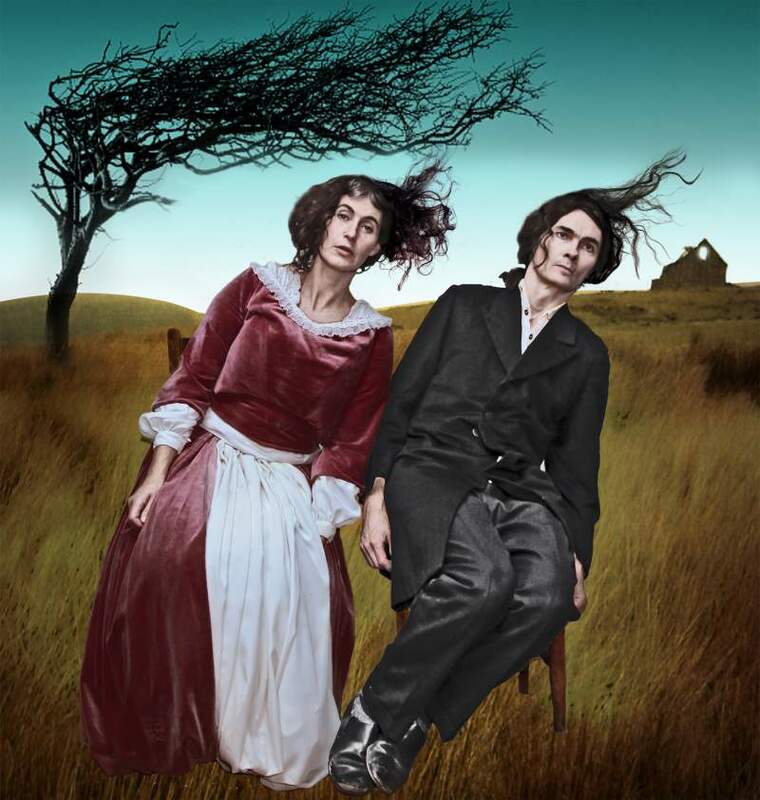 Brimming with disjointed movement, gothic costumes and a brilliantly wicked sense of humour, this performance is sure to transport you to the draughty flagstone kitchen of Wuthering Heights itself (let’s just hope Heathcliff doesn’t set the dogs on you). The show lands at Northern Stage on Tuesday 5th and Wednesday 6th February, be sure to grab tickets before they’re blown away by, like, Yorkshire winds or something.